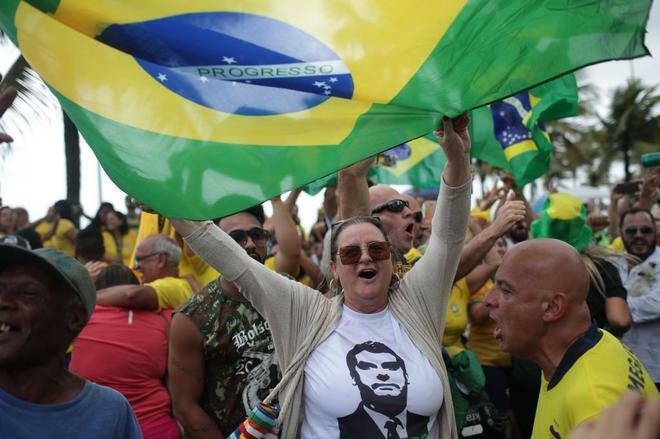 This is a depthful article describing which social classes support Bolsonaro. It also covers the agricultural and industrial regions, and gives a brief history of Brazil after the 2008 crash. The article is critical of the Workers Party’s class collaborationist policies for over a decade as being partly responsible for its current unpopularity.